If you are coming up to, or are over the age of 17 and wanting to start to drive, then you can begin learning efficiently here with High School of Motoring Ltd. With your provisional license and a passion to learn, let’s get you driving as soon as possible! With high levels of professionalism, enthusiasm and support, all students will learn how to drive comfortably behind the wheel so that you can either improve on your current skills or gain a whole new career as a taxi driver or minibus driver. 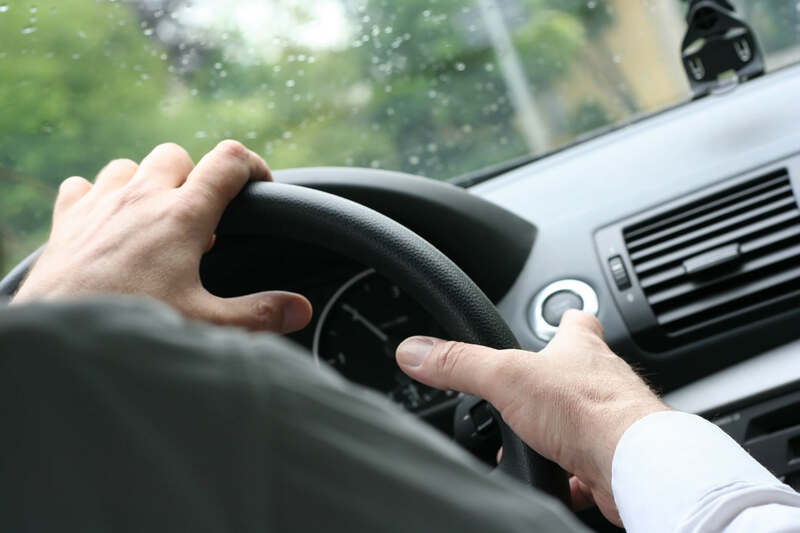 Our standard L-driver courses offer all students the ability to pass their driving test with confidence as they are all tailored around your needs personally. Our friendly instructors guide you through the learning process and take the stress out of preparing for your driving test. We even offer all students free theory test materials so that you can get more revising done before your test. Take a look at our other materials on offer regarding driving related topics through our useful links. Make sure that you can move your caravan with ease and take part in our caravan towing courses. You can learn to manoeuver your caravan confidently as we will teach you everything you need to know. You can even get discount deals when you book block sessions or pay per lesson, whichever suits you best. To discuss your requirements, get in touch today by calling 01274 612 300.